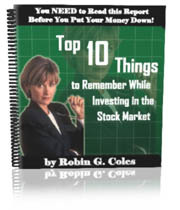 Making Your Words and Stories Rise Above the Rest! TNL – Webinar Series: 5 Killer Steps to a Profitable Holiday Season that You Built! Our second annual Online Nautical Holiday Shopping event begins November 15, 2012. Last year we ran our first event, some businesses did well, and some did so-so. The ones that did the best actually supported the cross promotional event. And for some great news, our buyers have asked if we were going to run the event again this year. How’s that for exciting news? 5 Killer Steps to a Profitable Holiday Season that You Built! One of the great things about this webinar series is that we will be working with your products in mind and doing the necessary work involved in having a successful online holiday event. Click below for the full details. 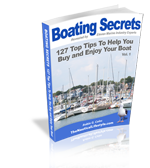 Get Your Autographed Copy Through BoatingSecrets website!